Custom made Stainless steel wire mesh & Aluminum wire mesh products. 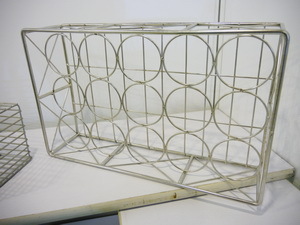 Those could be welded wire mesh, trays, baskets. Stainless steel 304 or 316 grade.